Me and the ID Studios crew are headed back to Burbank! 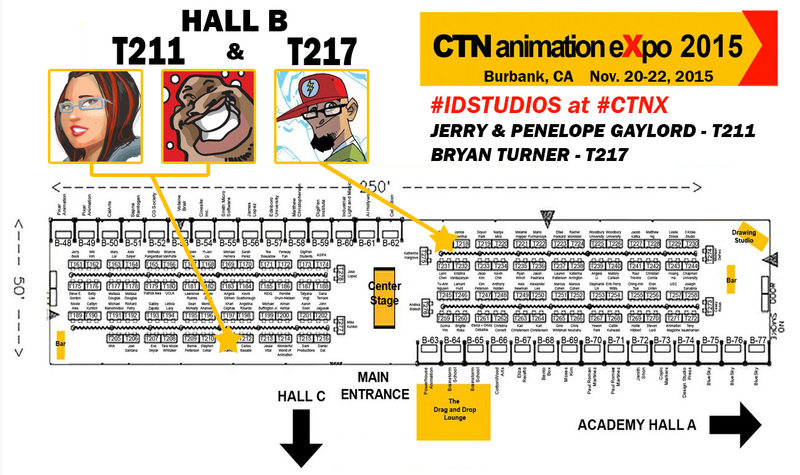 This will be our second trip to CTNX, but our first time exhibiting in their artist alley. you can find Peng and I at T2121 and Bryan at T217. 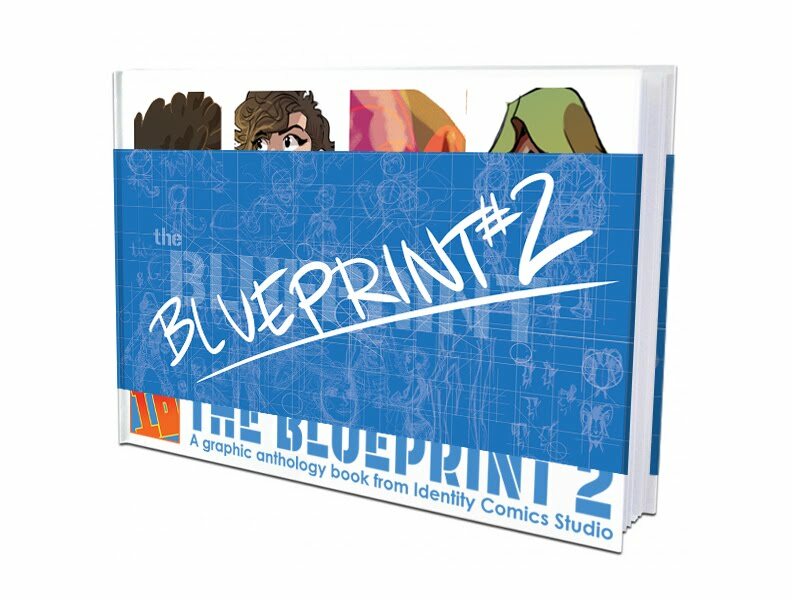 We will have all our usual tricks plus new artbooks/ sketchbooks for sale, maybe even a new print or 2. 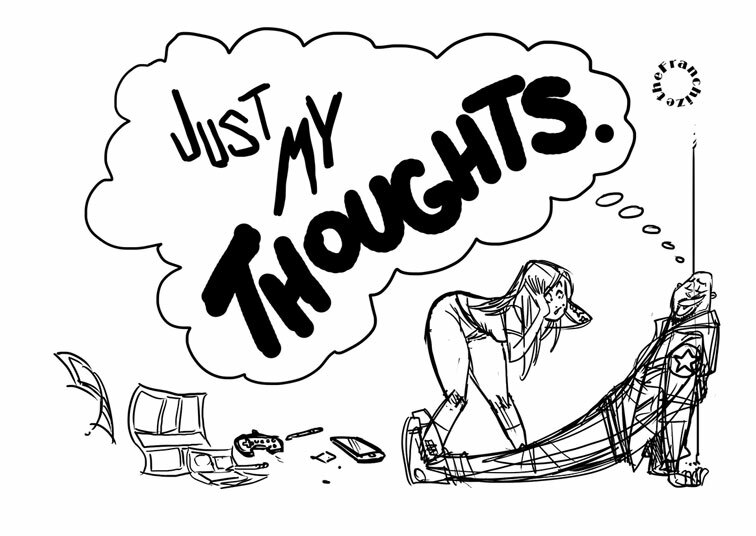 This is the cover and a sample page from my new black and white sketch book Just My Thoughts. 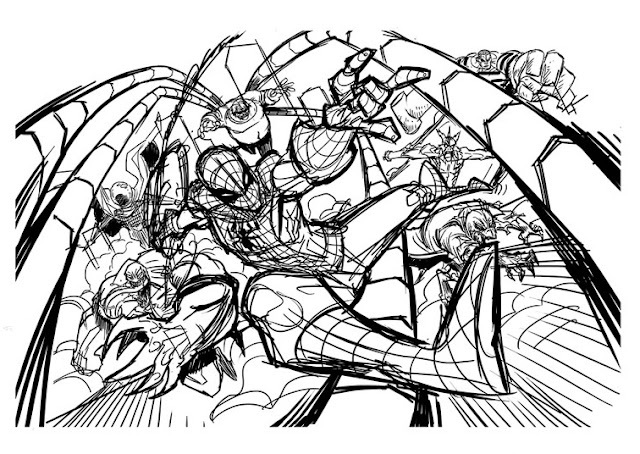 I cooked this idea up while I was working on Ultimate Spider-Man. Just some fun stuff that had been rolling around in my head. Anyhow. if you are gonna be at CTN this year come on by and say hi. It'll be cool to chat you up. See you there!